SNAFU! : You want to listen to the pilots? Listen to this Cobra Pilot about the former Deputy Commandant for Marine Aviation! You want to listen to the pilots? 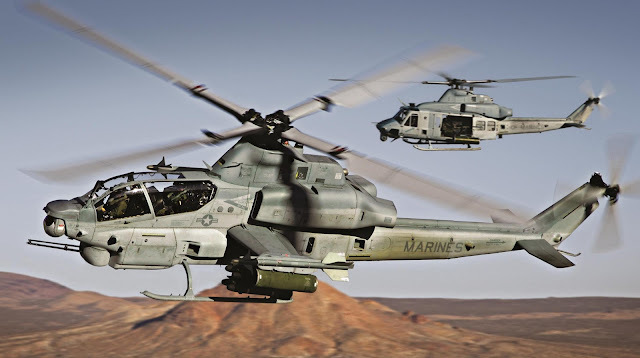 Listen to this Cobra Pilot about the former Deputy Commandant for Marine Aviation! You've heard me talk about Marine Air. Some have taken it as me slamming a portion of the Marine Corps but that's not it at all. My critique was aimed at the leadership. If you didn't know it the former Deputy Commandant for Marine Aviation recently retired. We've wondered about his legacy on these pages and I was gonna let it go with a short article, but alas it wasn't to be. What do I mean? You need to go here, to USNI News to read an article about a letter he left for Aviation Marines. Leroy shows up and of course he goes on to say that Davis had an outstanding tenure as leader of Marine Aviation. You know I had to add my two cents but ignore us...we're predictable. What's of interest is a comment left by a guy that says he's a Cobra Pilot. Check it out below. What a crock. As an active duty Cobra pilot he is just blowing smoke. So glad I'm getting out to go fly for the airlines. I wonder if airline pilots log more hours per year doing sexual assault and prevention training than flying? That's Marine aviation these days. Most guys get waivers for flying less than the Opnav minimum 100 hours a year. That's right, 100 in a YEAR. Good luck Rudder. Do you get the force of connection? Marine Air is fucked beyond recognition.